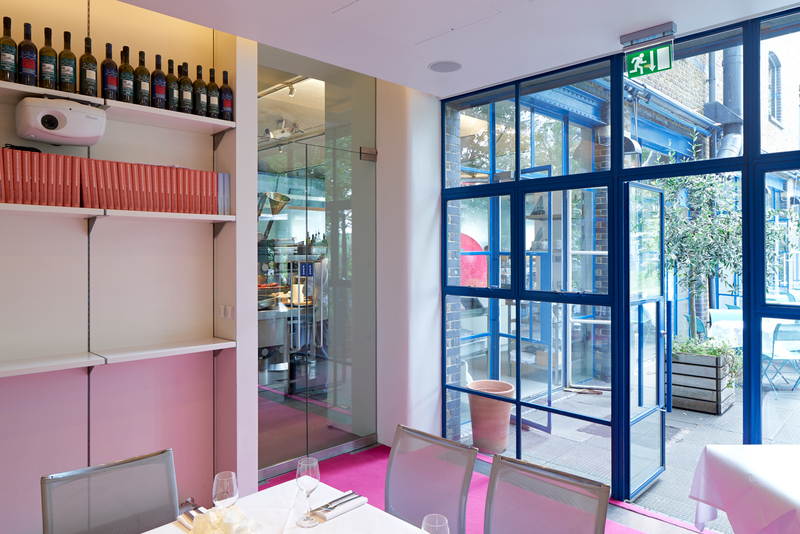 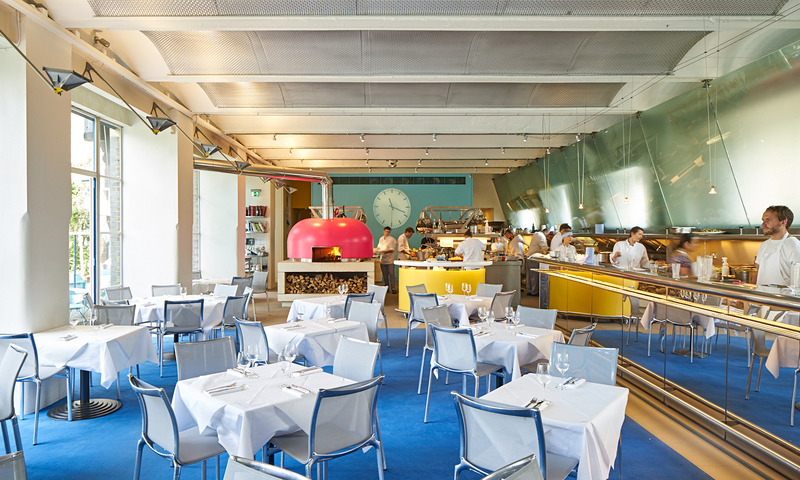 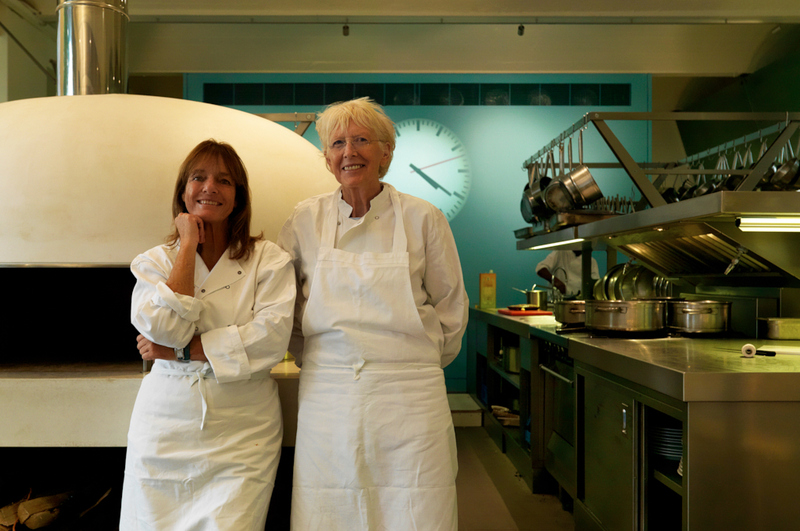 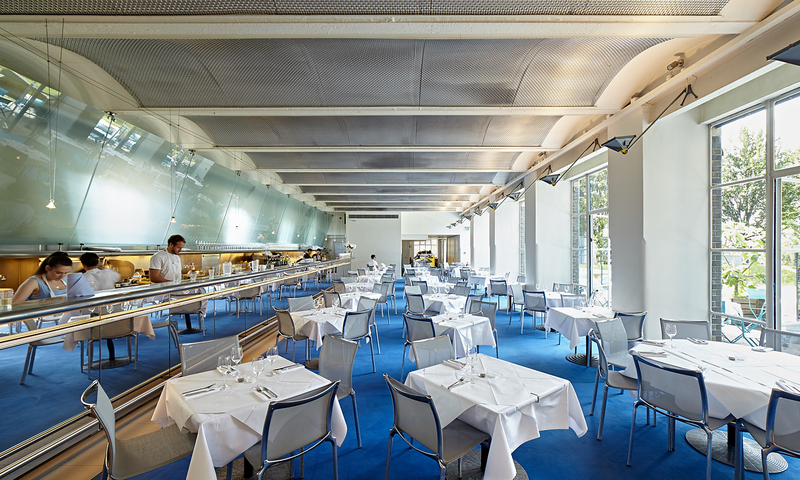 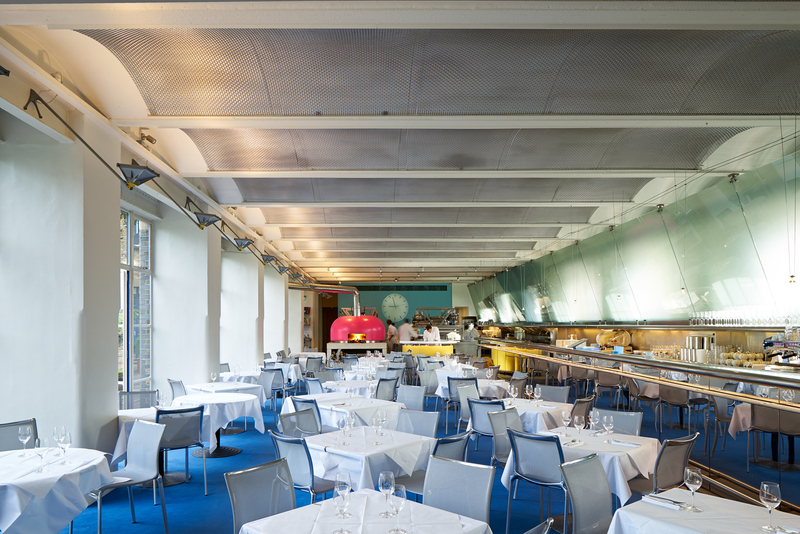 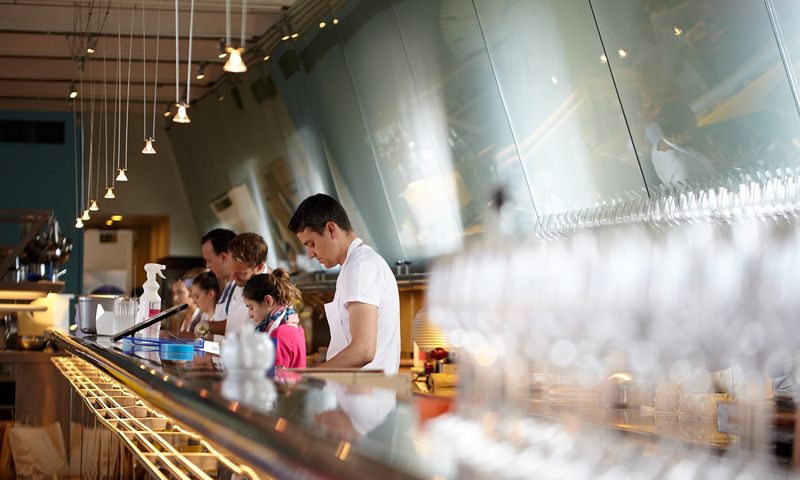 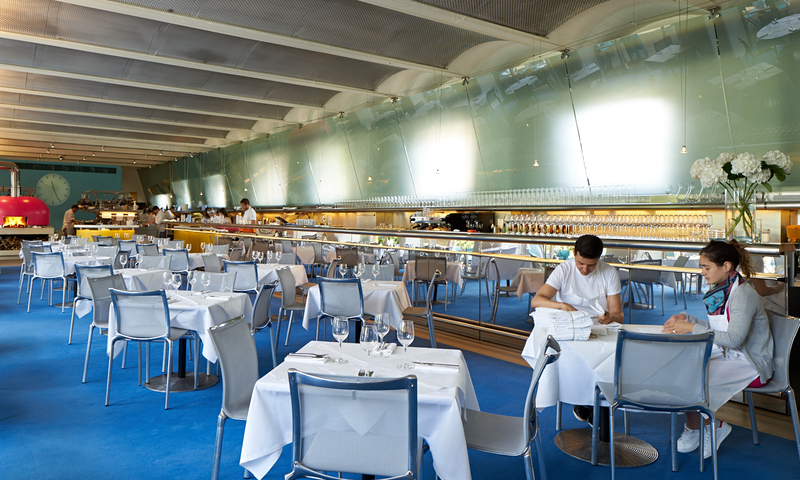 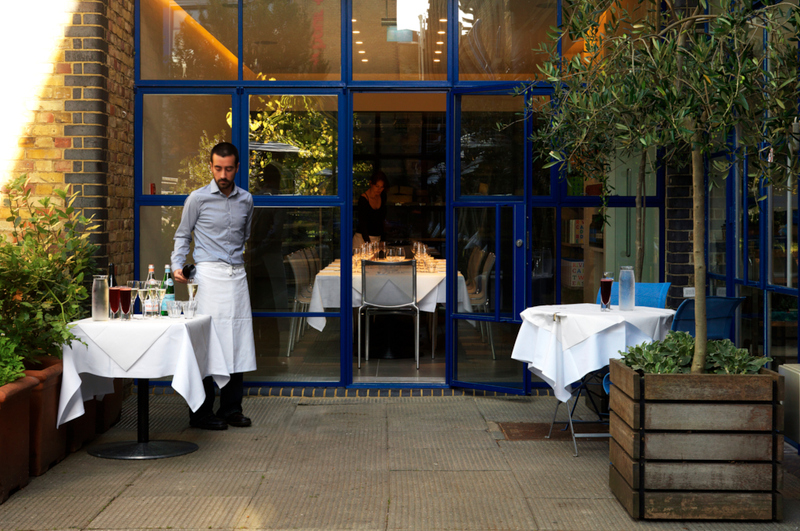 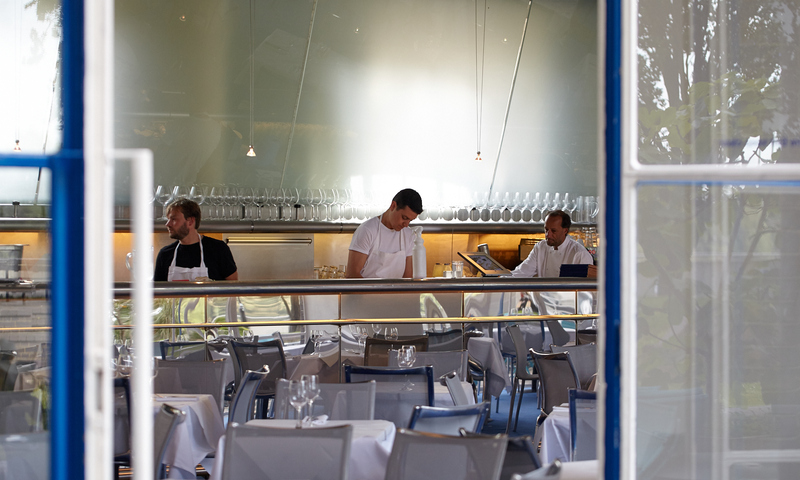 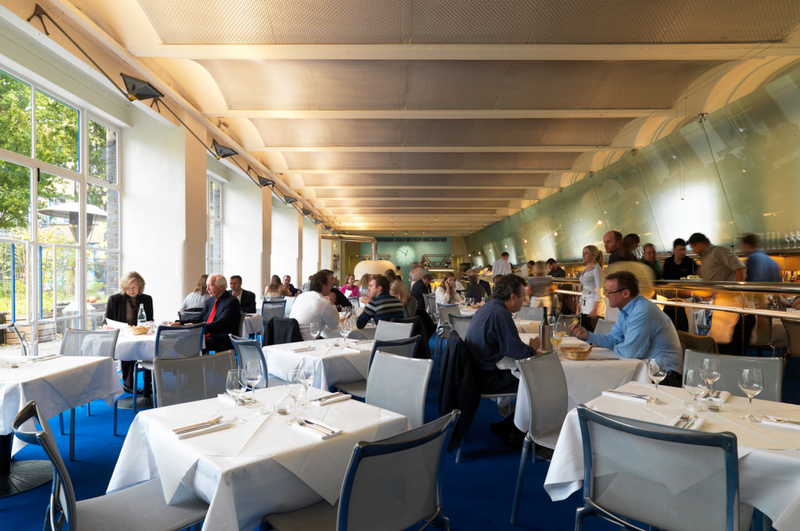 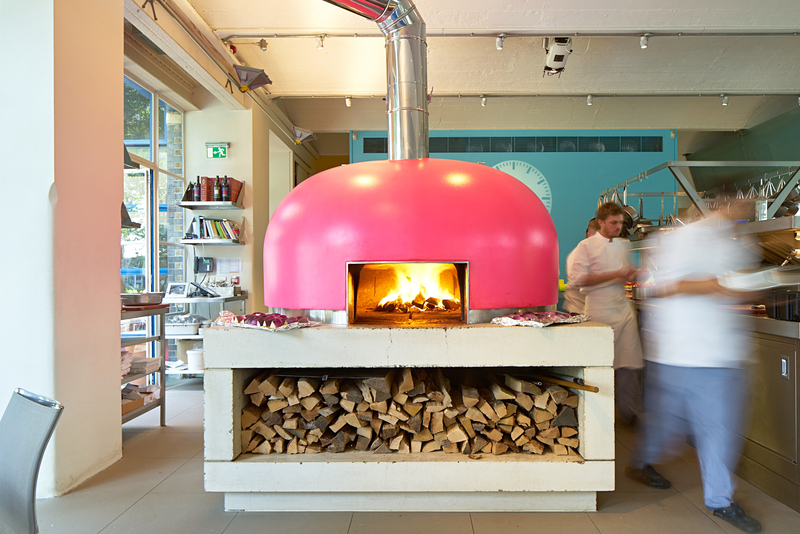 Working with owners Rose Gray, Lady Ruth Rogers, Lord Richard Rogers and the appointed project team, the scheme sort to revitalise and enlarge this internationally renowned and multiple award-winning restaurant. 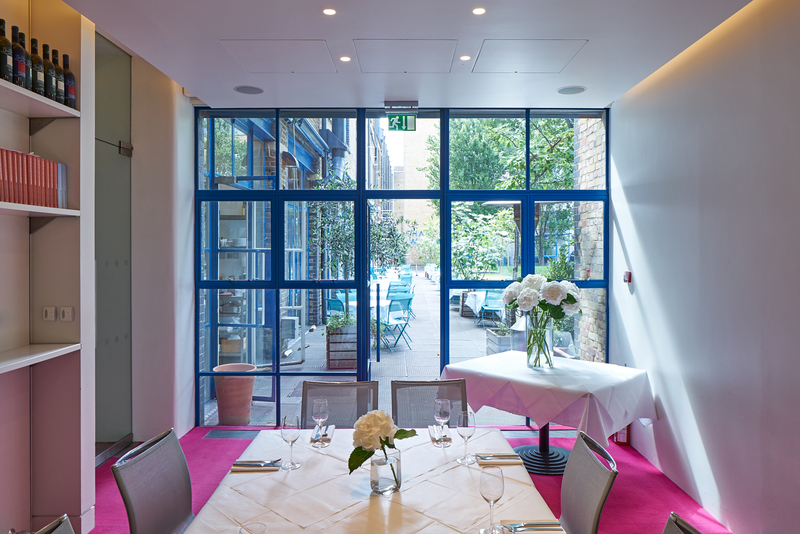 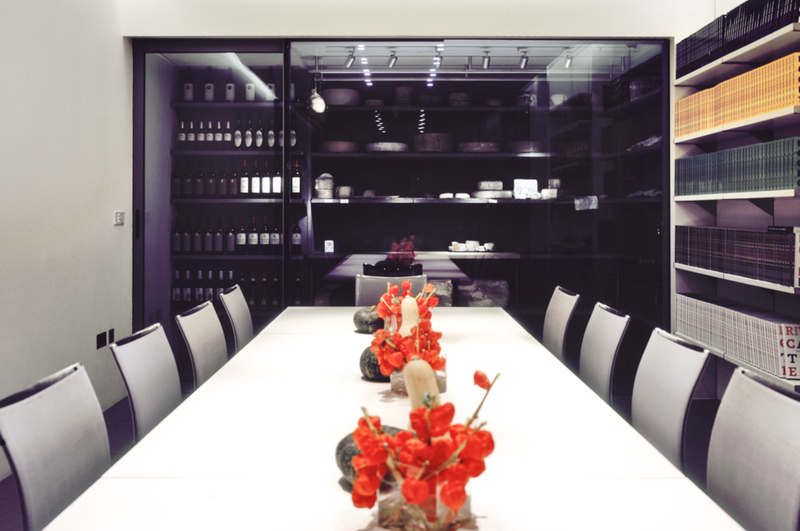 Within an ambitious timeframe an extended dining space, open-plan kitchen, private dining space, staff facilities and customer washrooms were provided. 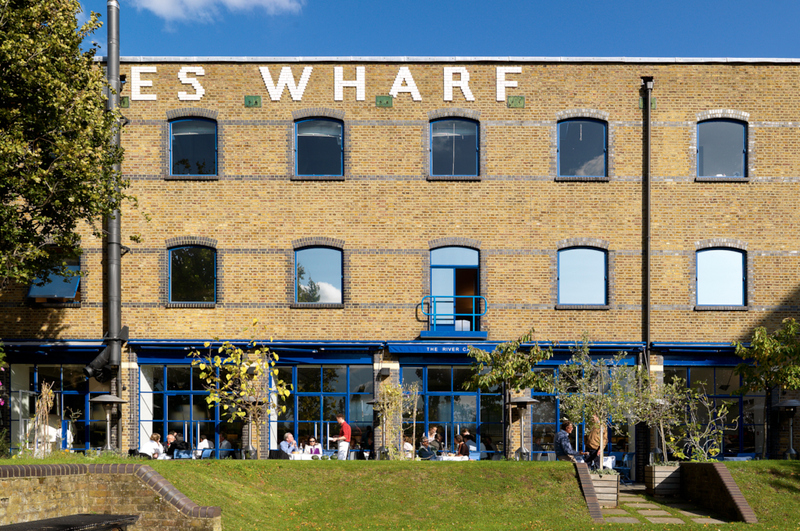 The existing interior was given a new lease of life and the new facilities seamlessly integrated to retain the ambience of the River Café dining experience.